How much is a Coffin? 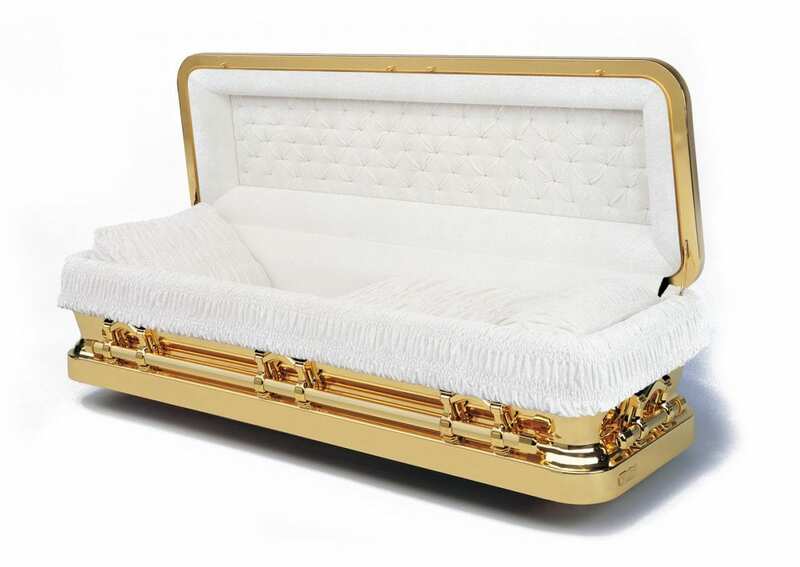 Coffin prices vary significantly, ranging from as low as $300 up to $10,000+ for the most lavish and customised designs. While coffins are generally cheaper than caskets, most of the information in this guide is also applicable to caskets. Click here for more information on the difference between coffins and caskets. Let’s start with a broad overview of the features you can expect a coffin to have at different price points. A cremation capsule (also known as a cremation casket) is the cheapest coffin option for families and they typically range between $300 – $700 in price. It is a container that is designed specifically for direct cremations (i.e. cremations with no attendance or service). 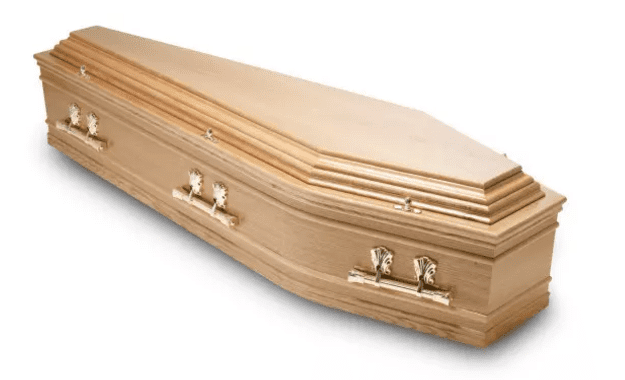 Because the coffin is not seen and will shortly be turned into ashes, families are able to save a significant amount of money by using a coffin that is purely functional without any embellishments. Cremation capsules are generally a simple box made out of cardboard or particleboard. Not all funeral directors use cremation capsules and might instead use their cheapest coffin for direct cremations. So if saving money by using a cremation capsule is important, it’s best to confirm that your funeral director is able to provide this. For more information on direct cremations, see our Guide to Cremations. The starting price for a traditional coffin is around $800, but it really depends on the funeral director. Many funeral directors start their ranges higher at $1,000 or $1,200. 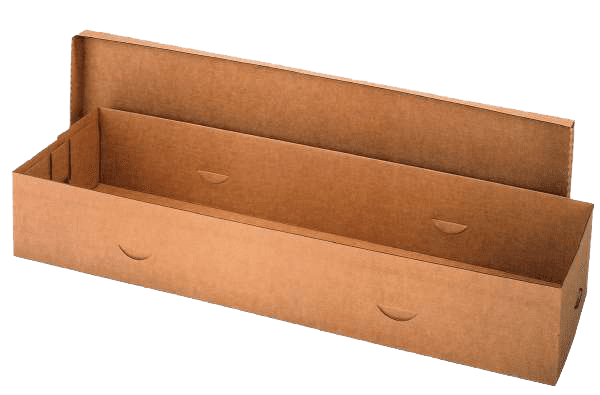 Mid-range coffins are similar to entry level coffins in that they are also usually made from MDF except they usually exhibit a higher level of detail, use higher quality parts, and are constructed with greater craftsmanship. Top of the line coffins start from $6,000 and move upwards quickly. There’s really no limit to how much you can spend on a coffin, with no set rules on customisation or embellishments. Take Michael Jackson’s coffin for example, plated in 14 carat gold, which cost a cool $32,000. 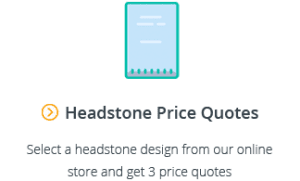 If you are looking to save money on a coffin there are a number of cheap coffin options you should consider exploring. It’s no secret that funeral directors make a lot of their money by marking up the cost of their coffins. At the lower end, coffins can be marked up close to 100%, moving up to 200%+ for the more expensive options. When you consider that your $2,000 coffin might have been marked up by over $1,000 on the wholesale price, it might make sense to some to look into buying your own coffin. Last year, Costco started selling coffins directly to consumers on the floor right next to groceries and appliances. Costco stocks 14 different coffins ranging in price from $360 to $3,800. Not all funeral directors permit families to buy and bring their own coffin, and many will charge a handling fee. 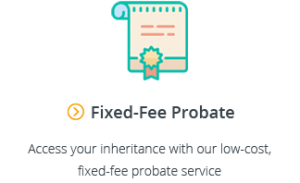 If this is an important saving for you, check first to ensure that any fees charged by your funeral director don’t outweigh the savings. A final consideration of bringing your own coffin is delivery. While Costco says it delivers in 2 days, not all coffin companies offer the same quick service. It can be stressful if the coffin is not delivered on time or if the funeral director is not available at the allocated time to accept delivery. 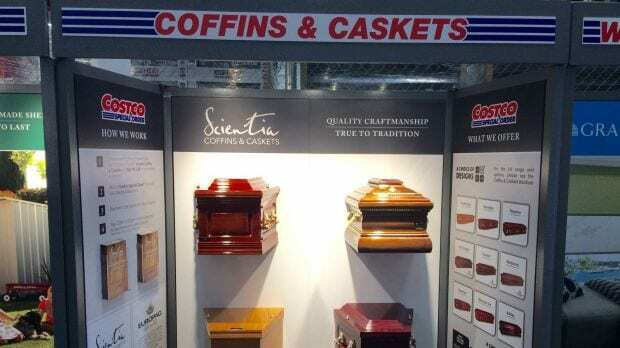 There aren’t many places in Australia that consumers can go to buy coffins directly, but two options include Costco and Coffin World. Cardboard coffins can be a cheap option for families. However, not all cardboard coffins are as cheap as you’d expect, so it’s important to do your research. Some cardboard coffins that are printed with custom designs and photos can even be more expensive than your basic traditional coffins. While not technically a coffin, if you are open to a green funeral (an option that has been growing in popularity over the past few years), you could opt to be buried in a shroud. A shroud is simply a length of cloth that gets wrapped around the deceased and is typically made from cotton, wool or linen. Shrouds are much cheaper than coffins. Wicker coffins are another green option which can be a cost-effective alternative to traditional coffins. If you fancy your woodworking skills you can always try your hand at building your own coffin. There are no state or Commonwealth regulations that prohibit people from making their own coffins. 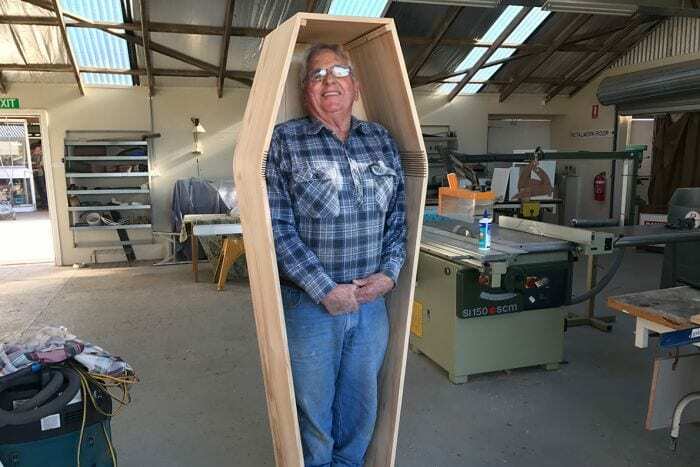 More recently, DIY coffin-building workshops have been springing up in local communities. However, not all funeral directors will accept home-made coffins, and some may require you to pay a fee for testing, so it’s worth checking before you invest your time into building your own coffin. A small number of funeral directors offer rental caskets. Rental caskets are higher end caskets, except that they accommodate a simple inner wooden box which must be purchased by the family. The body is placed in the inner wooden box and never touches the rental casket itself. As you’re only purchasing the inner and not the rental casket, this can also work out considerably cheaper for families. 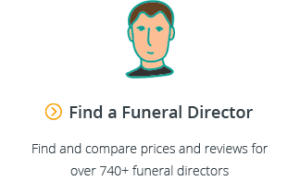 Finally, when discussing coffin and casket choices with your funeral director, make sure you ask them about all of the options as funeral directors may not always display or show you the cheapest options. 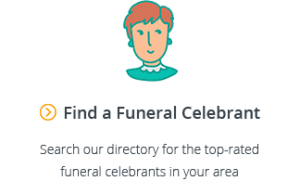 If you are seeking to arrange an affordable funeral, see our Guide to Cost-Effective Funerals and our article on tips to save money on funerals. As you can see, coffin prices range quite significantly. from the simplest of cardboard boxes to the most luxurious gold plated, velvet lined caskets. There are also a number of alternative, cheap coffin options that families can explore if they are working to a budget. Purchasing a coffin is a sensitive experience, so don’t get pressured into buying something you don’t want. The most important thing is that you take the time to consider all of your options and choose what’s right for you and your loved one.